Salesforce is leading Customer Relationship Management software that helps companies understand their customers' needs and solve problems by better managing customer information and interactions — all on a single platform that’s always accessible from any desktop or device. 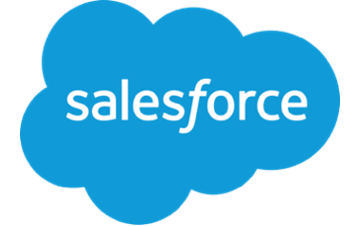 With Secured Signing’s and Salesforce integration you can manage the signing of customer documents completely from within Salesforce with the added advantage of Secured Signing’s secure digital signature technology. Create, send, eSign and track your documents within Salesforce, giving you back more time for the things that matter.